Now that the Nordstrom Anniversary Sale is open to the public, I thought it was a great time to share with y'all what I bought, and kept, from the Nsale! I will be sharing on my Instagram stories today everything I bought, and gave my honest review of each item. 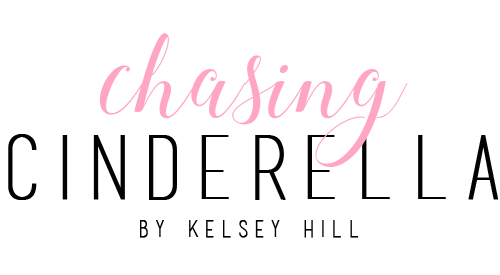 I am only sharing here what items I loved and am keeping from the sale. I will include sizing, price, etc below each photo! *disclaimer: some of these items are unfortunately still sold out. I want to include them though, at the chance they do get restocked over the next week! BP Balloon Sleeve Sweater - Wearing a size small - Comes in three colors! Very nice post, I love all of the outfits!!! I got those layering camis too! love them! 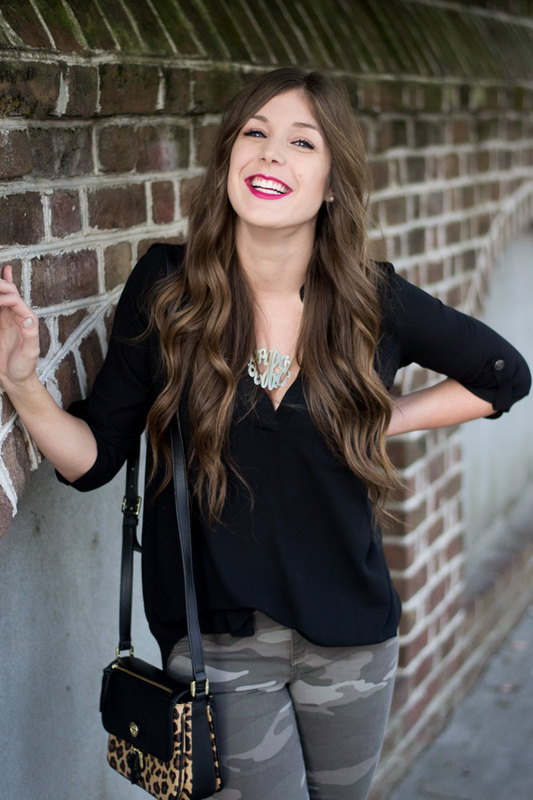 Both of these tops are perfect for transitioning seasons! 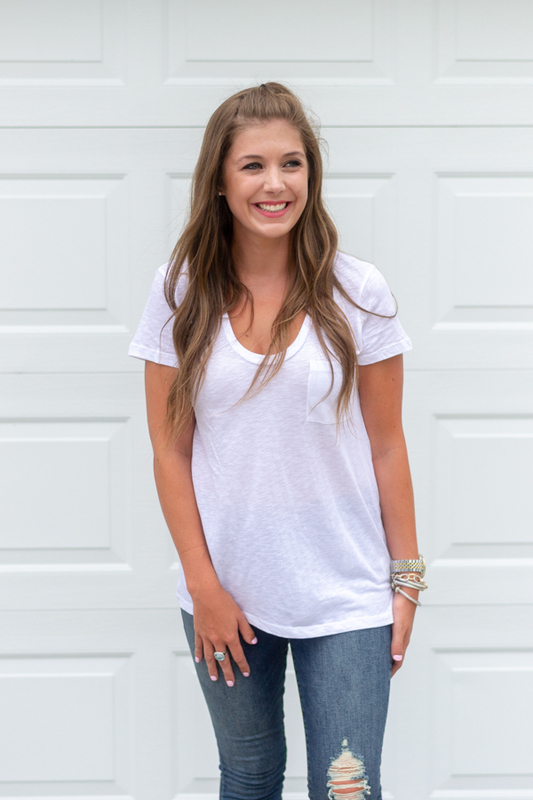 I love the tunic tee and the crewneck tee! Love this! I grabbed some Nordies pajamas, zella leggings and waiting for a couple sweaters to come back into stock! You got some great pieces there. Love those jeans on you. They fit you real good. Yay for the nsale going public! That goal digger sweatshirt is so fun! I debated on those Steve Madden slides for daaaays and finally pulled the trigger on the orange pair. Can't wait for them to come in! I LOVE all of your NSALE picks! Out of everyone's yours is my favorite! Basics and neutrals, ftw!! You look adorable! I've been thinking that I need that Goal Digger sweater and the lace trim camisole! You picked up so many fab items from the sale! I thought the sale was so good this year! 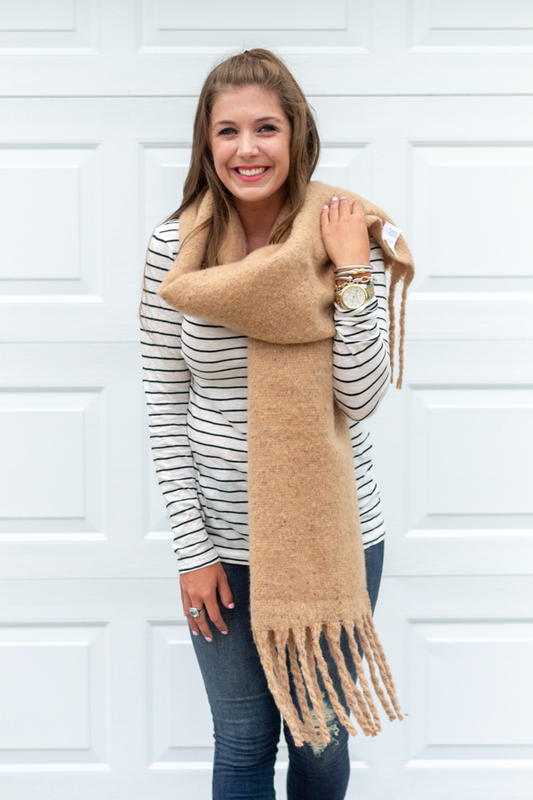 I loveeee that scarf- ordered it in pink and it looks like the coziest thing ever! You hair looks SO cute in a halfback like that! Loving all of your picks, that scarf, yes please! I love all your picks- especially that "Goal Digger" Sweatshirt! So super cute! I really love that goal digger pullover!! I'm all about a graphic tee/sweatshirt!